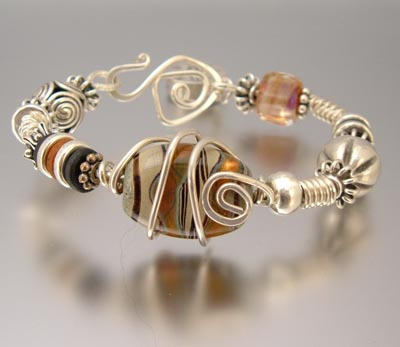 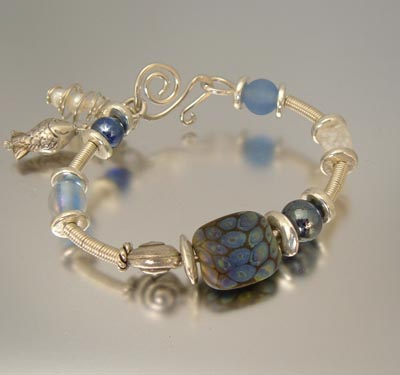 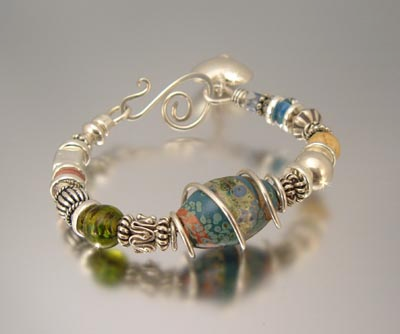 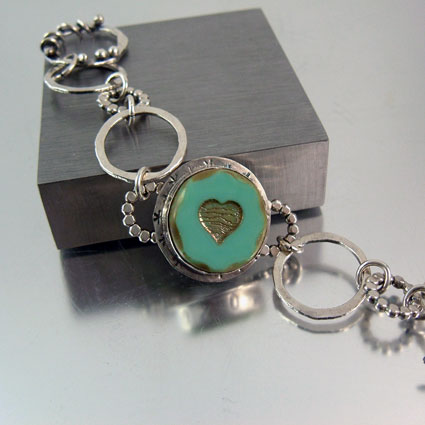 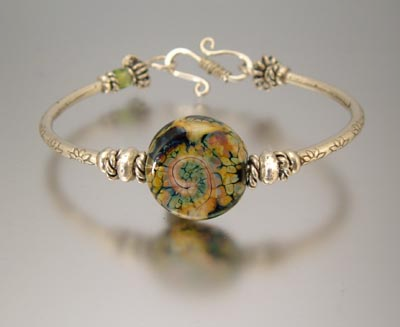 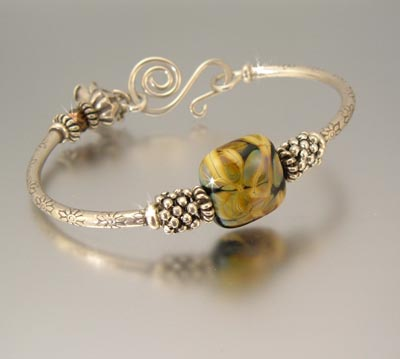 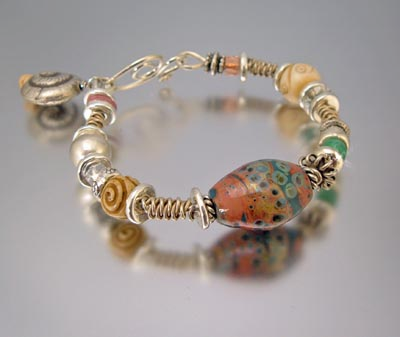 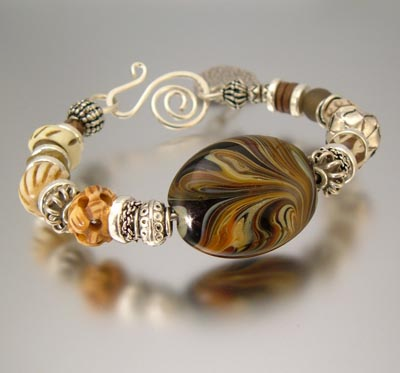 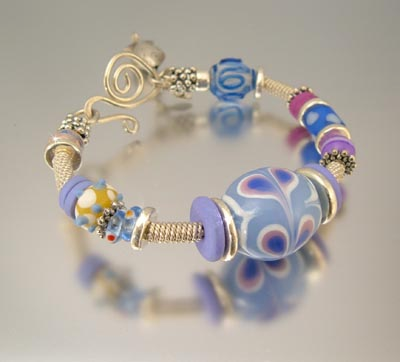 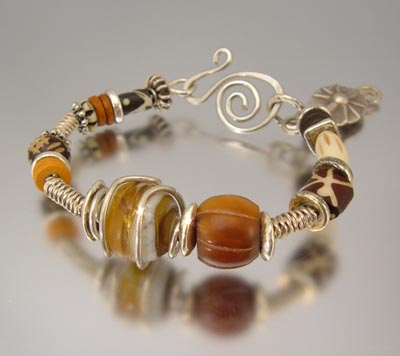 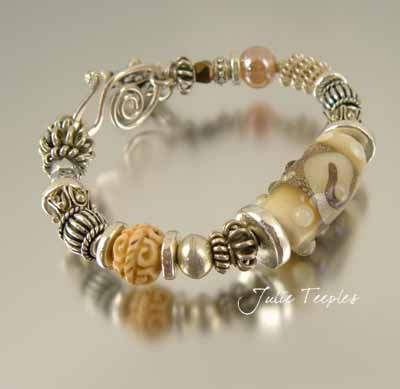 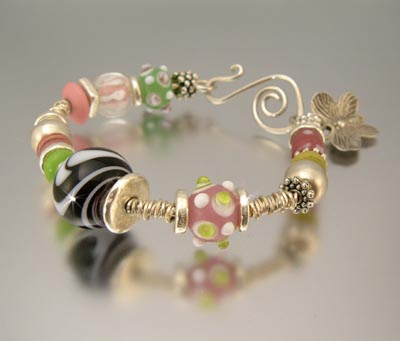 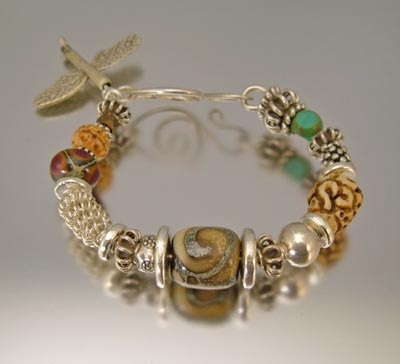 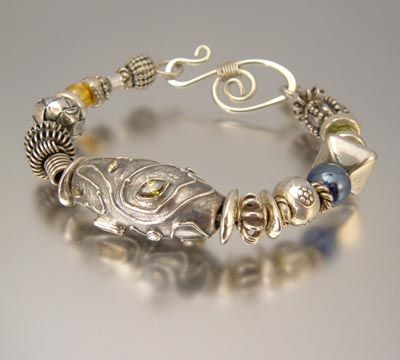 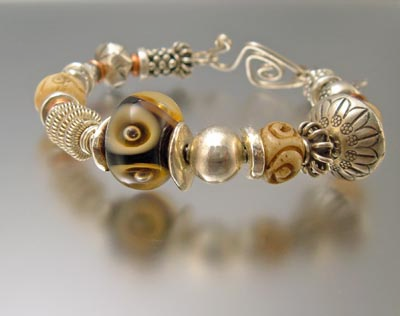 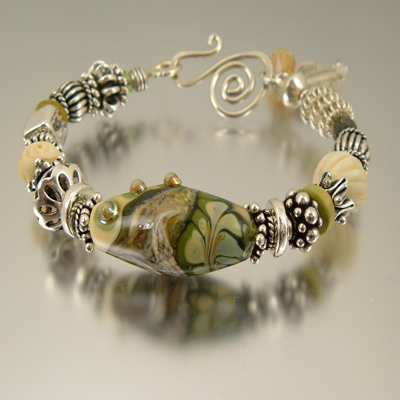 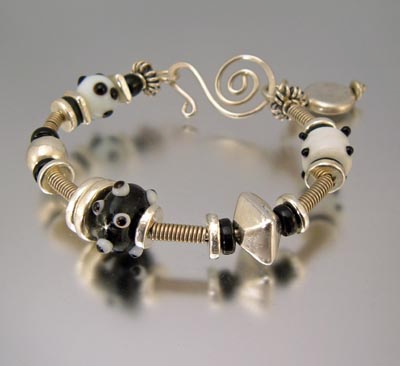 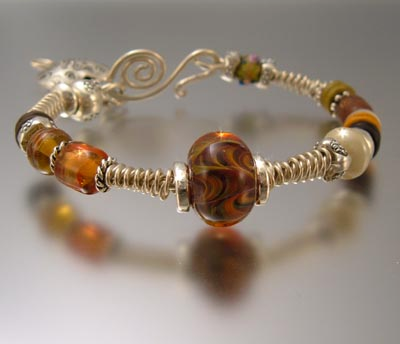 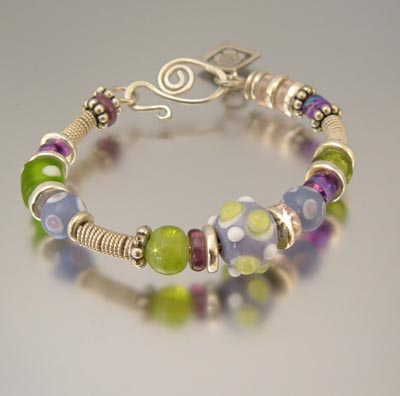 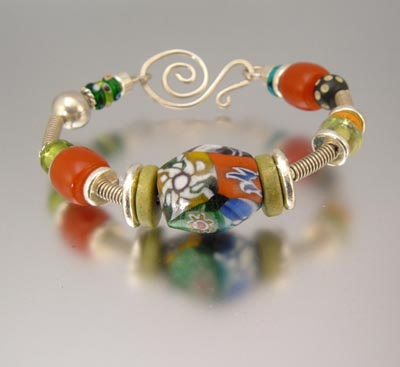 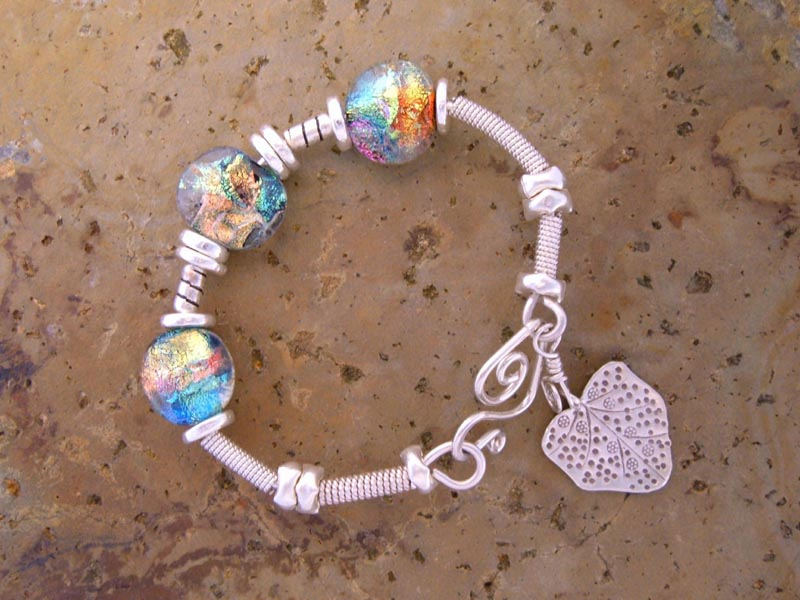 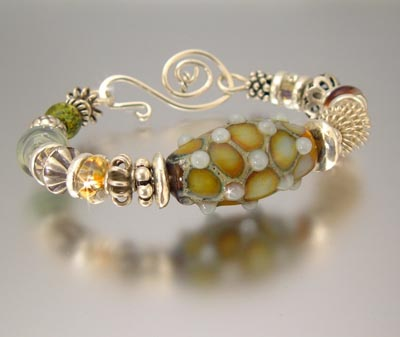 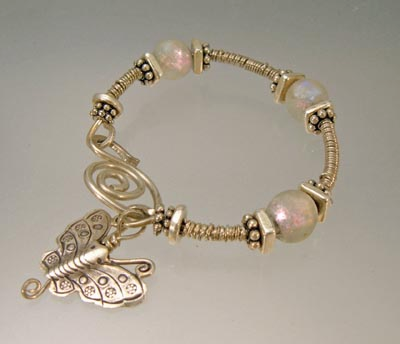 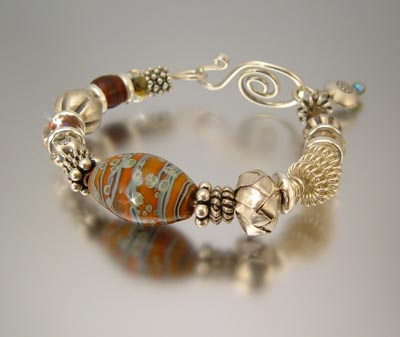 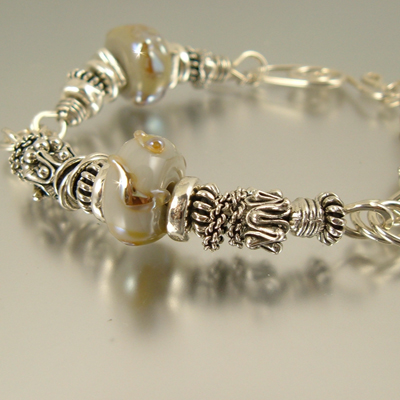 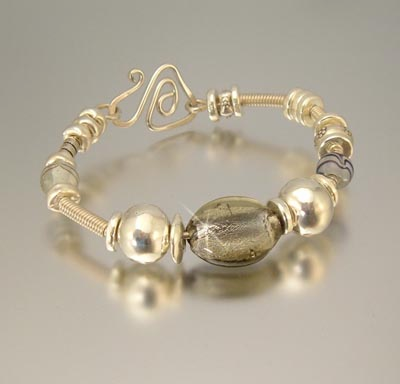 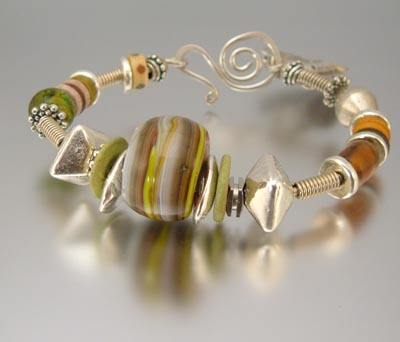 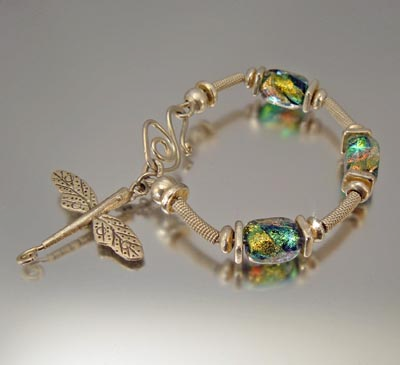 Bangle and Dangle Bracelets in a variety of designs from Boho to Gypsy. 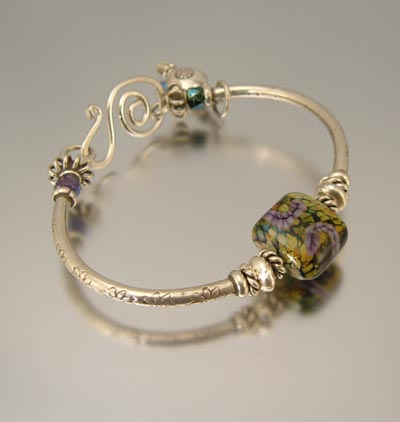 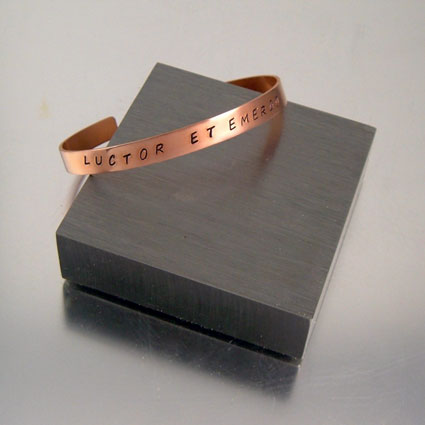 Single or especially layered, these bangles are designed for style and fun. 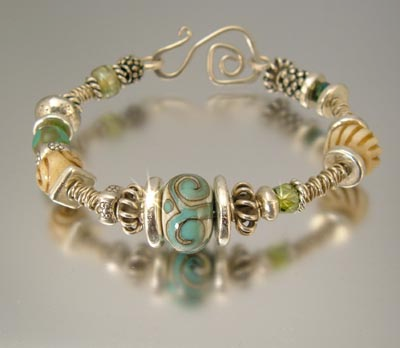 Wear one or layer them for a unique look to create your signature style. 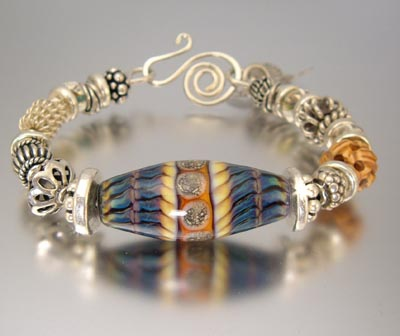 You deserve an impressive bracelet or two to show off. 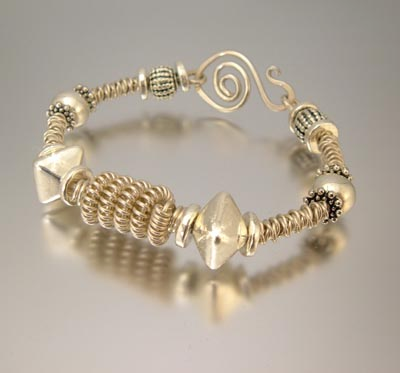 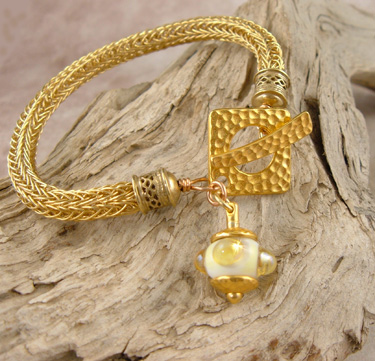 Artisan Made Viking Knit Bracelet "Dorado"